Nickvoice is a audio terminology which customers will meet when learning and using AV Voice Changer Software. It was started from "Nickname", Nickvoice - aka the ready-to-use output voices is known as a nickname of a specific voice and as a replacement for voice, which is used simply for convenience. Nickvoice is presetted to change voice in real time with VoIP and Instant Messaging programs, online games or different purposes. 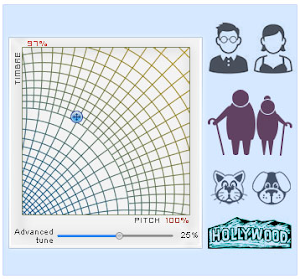 You also can create and save your own Nickvoice by using Voice Changer Software. - Holiday nickvoice: New Year, Valentine, April Fools Day, July Fourth, Summer, Thanksgiving, Halloween, Christmas. and download any Nickvoice Package. If you download .rar or .zip files, you need to extract it and manually load into compatible module (.nvc files with Voice morpher, .eq file with Equalizer respectively...). 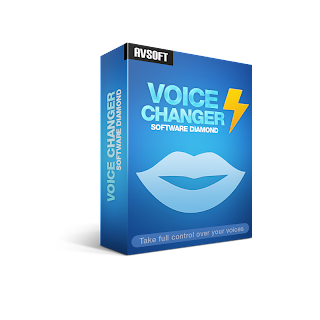 Because Nickvoice is presetted to change voice in AV Voice Changer Diamond, you need install AV Voice Changer Diamond first.